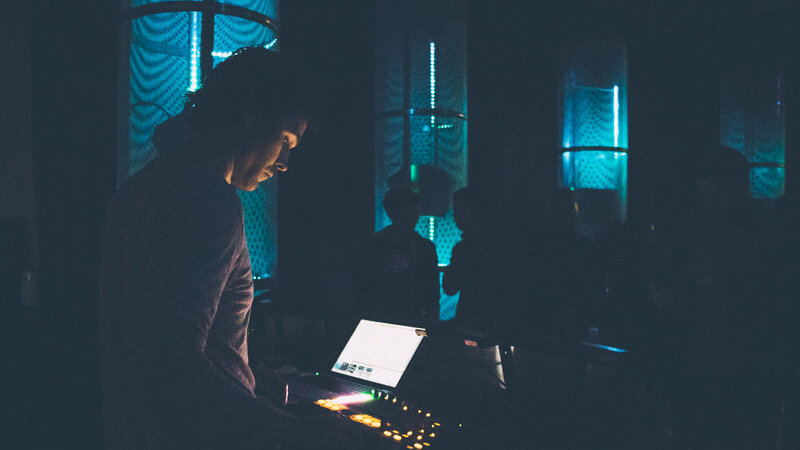 Envelop SF is a next-generation immersive audio venue located within The Midway in San Francisco. 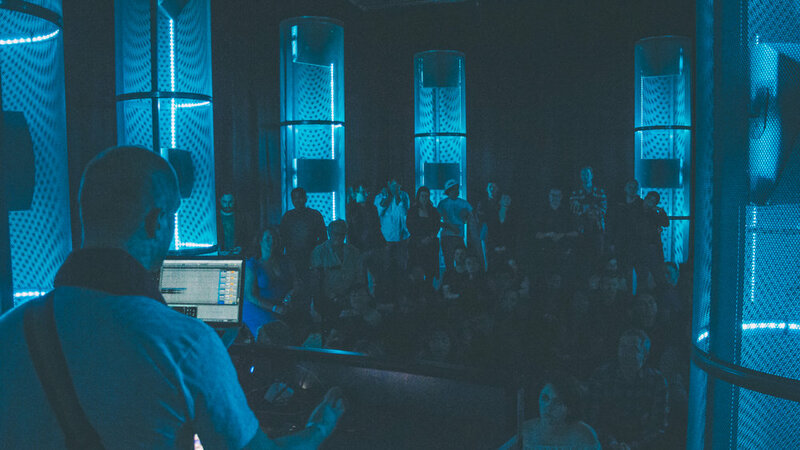 The space amplifies the social and emotional impact of music through intimate listening events, live performances, immersive wellness, and music production education. 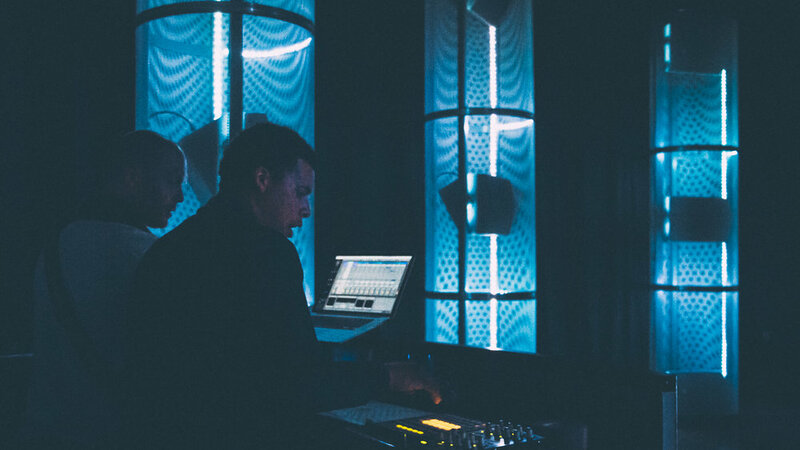 32 speakers create a sphere of sound, allowing the audience to be within the music. 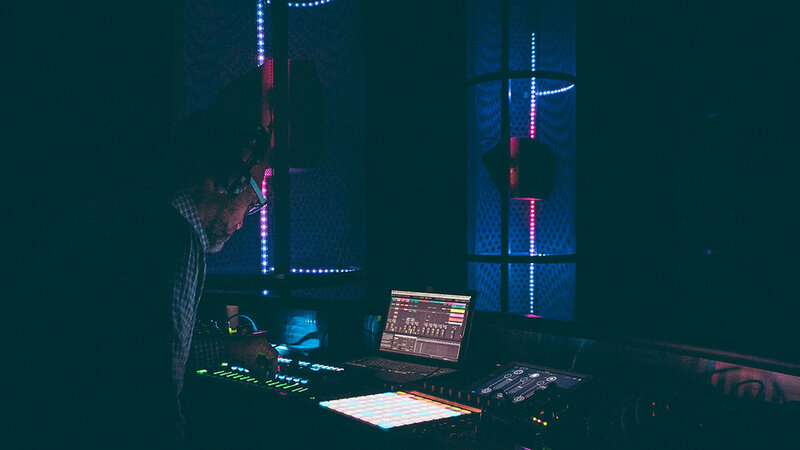 Any sound can be positioned completely around and above the audience with ease, using Envelop's spatial audio software tools, Envelop for Live. 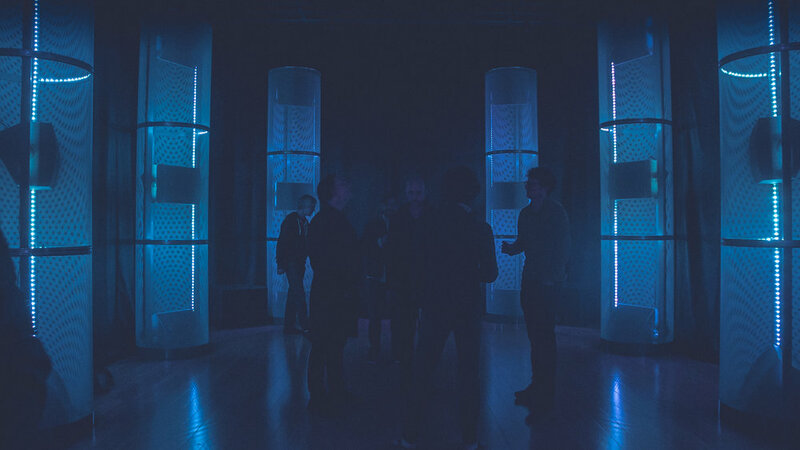 A video projection system and LED lights embedded within the column design can be used to compose synchronized audiovisual compositions. The entire room is an instrument.